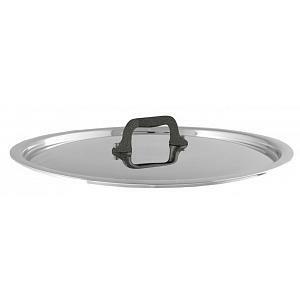 The stainless steel lid provides an airtight fit for your Mauviel M'cook C2 pots and pans. Thus, saving you time, money, and better cooked food! 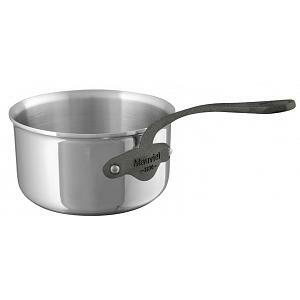 The Mauviel lid features a multi-ply 18/10 stainless steel construction. Its polished outside finish simply looks stunning. 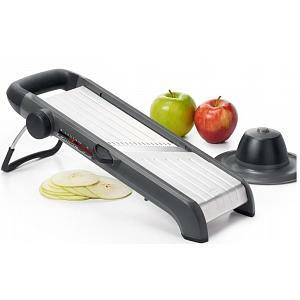 The lid has an iron electroplated handle, securely fixed with stainless steel rivets. The lid has a diameter of 16cm / 6.25 inches. It's dishwasher safe and safe to put in the oven. The Mauviel lid has a lifetime warranty and was proudly made in France. Check below for a other sizes.